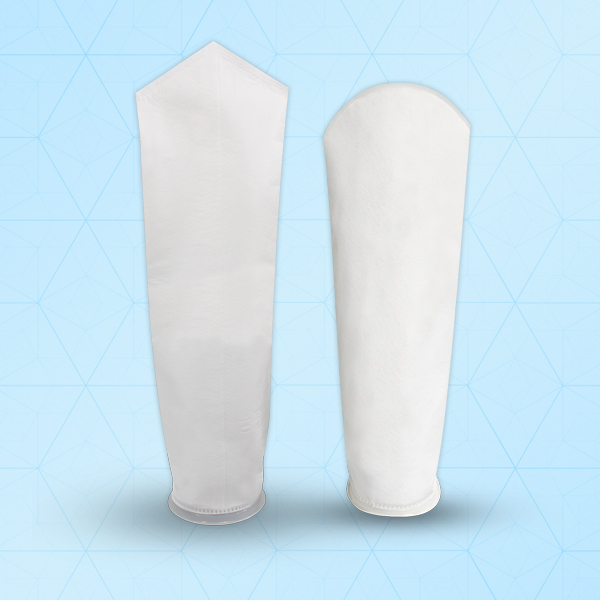 The filtroUNO® PO filter bag is one of the most versatile and popular bags in the market. This bags are made from a non-inserted polypropylene felt with a glazed surface finish with standard bag incorporates the welded seam design. The unique F Neck ring provides hermetic sealing which prevents steel ring bypass problems. The welded seam eliminates unfiltered liquid bypass occurring due to needle holes. The PE filter bag is made from non – inserted polyester, and can be ordered with the PE Neck ring. . Available in wide range of materials and micron ratings to assure filtration performance and fluid compatibility.